We name daily workouts because it is a fun way to attach a feeling to them and create a straightforward point of reference. 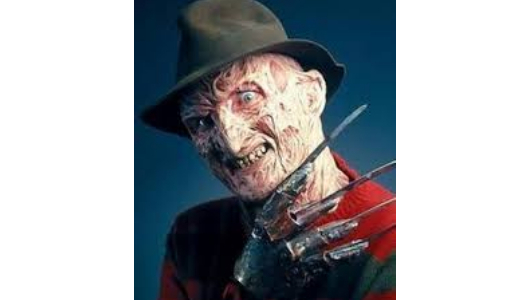 Saying “We did Freddy Krueger today” or asking “Have you tried Death Race?” is easier and more meaningful than listing the exercises and rep schemes. These names also make it simple to repeat them in the future. Going back to compare scores, you can refer to the name and not just the movements.